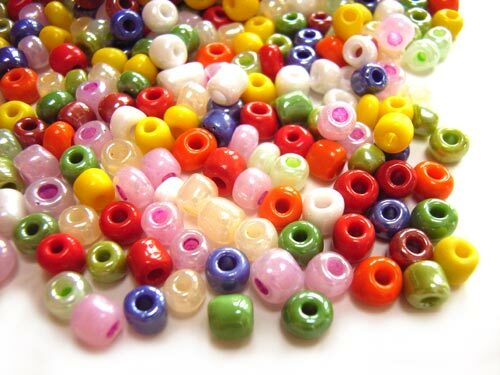 Home - Beading, Beautiful Beads! 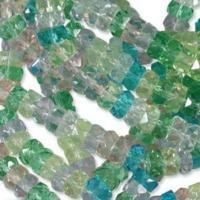 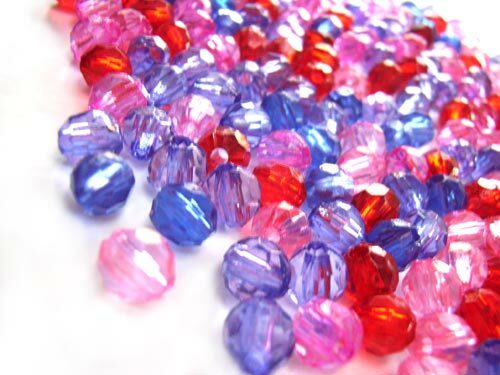 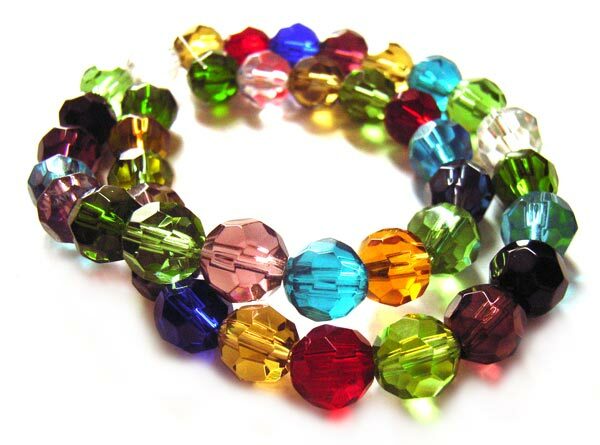 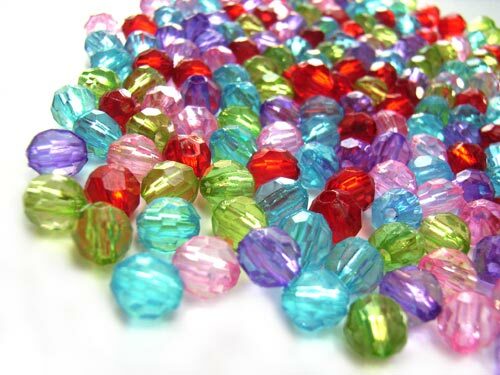 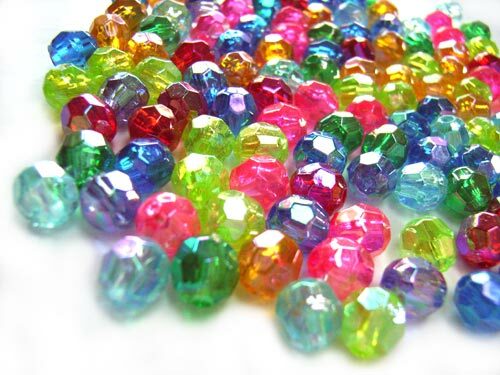 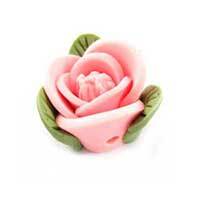 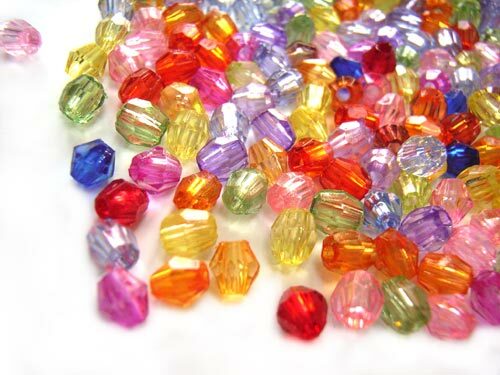 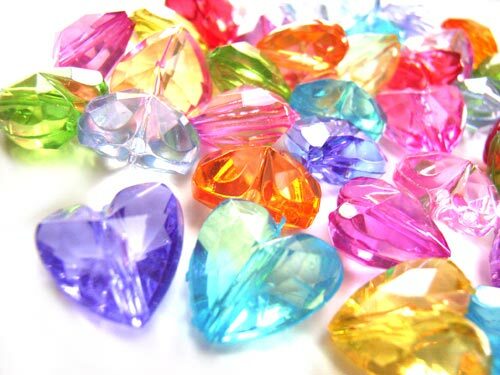 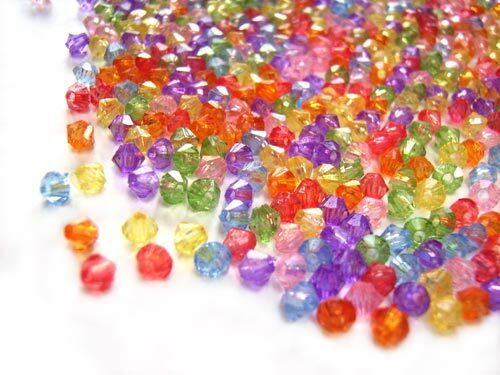 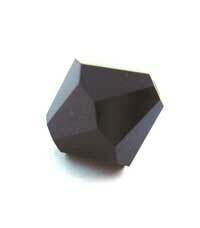 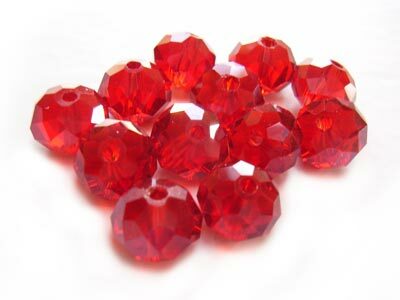 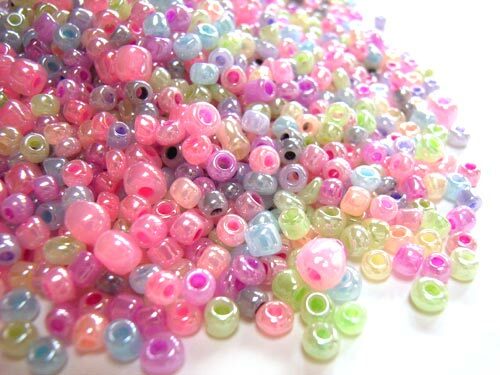 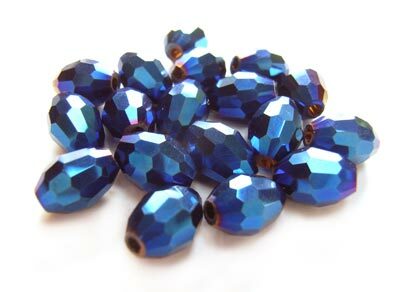 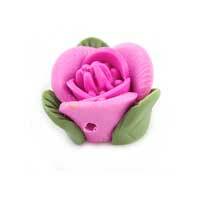 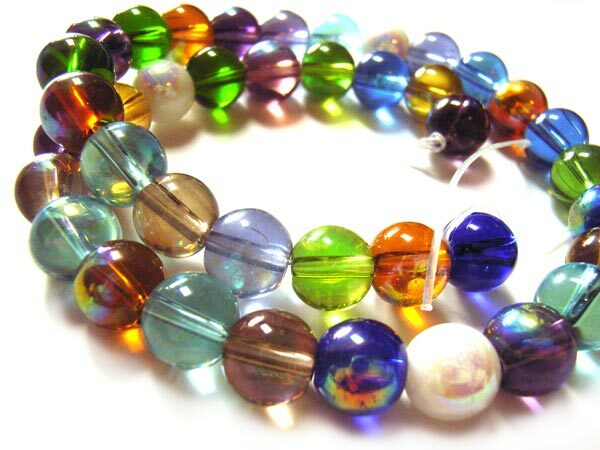 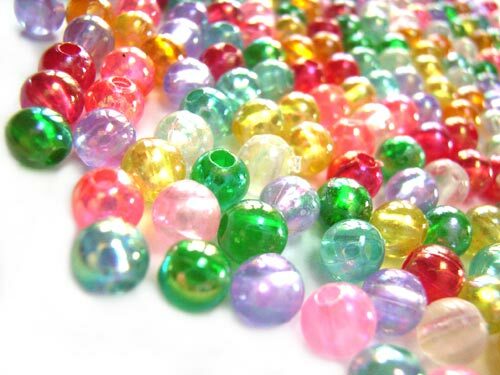 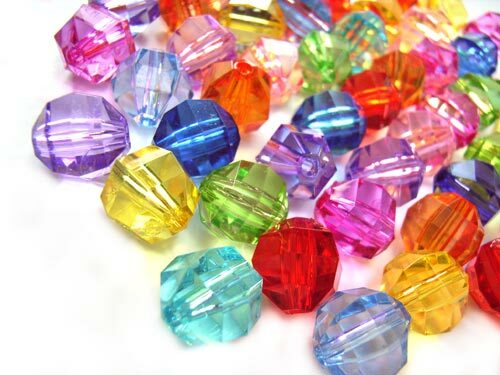 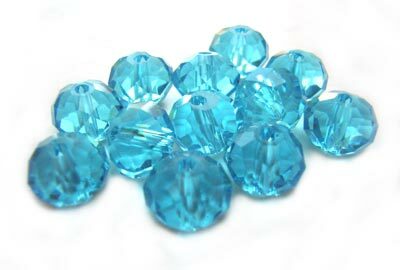 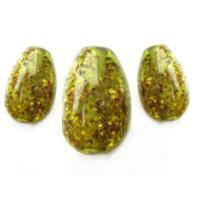 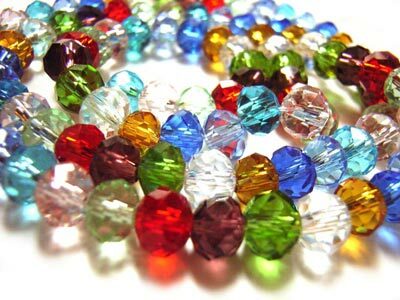 Beautiful Beads for Jewellery Making! 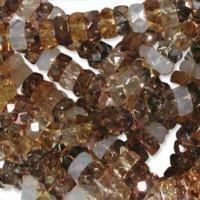 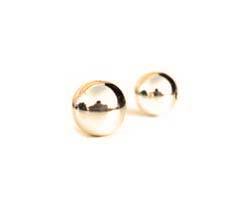 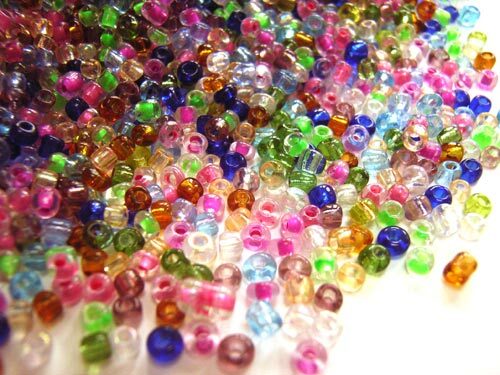 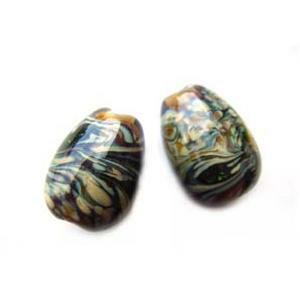 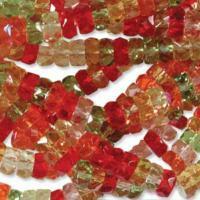 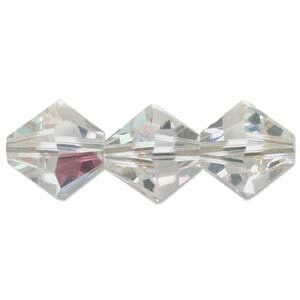 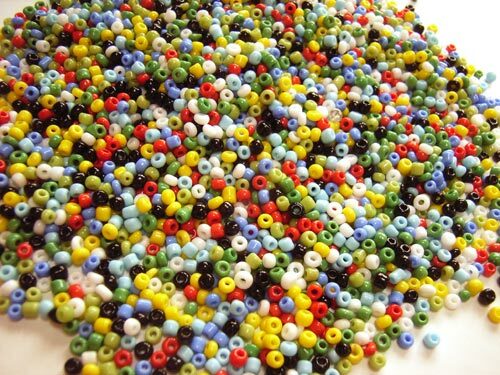 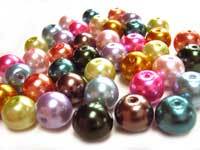 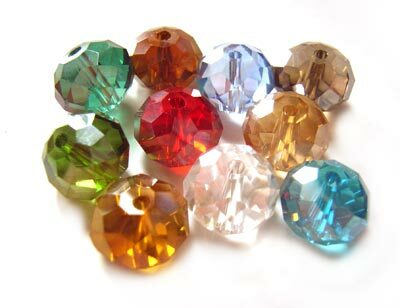 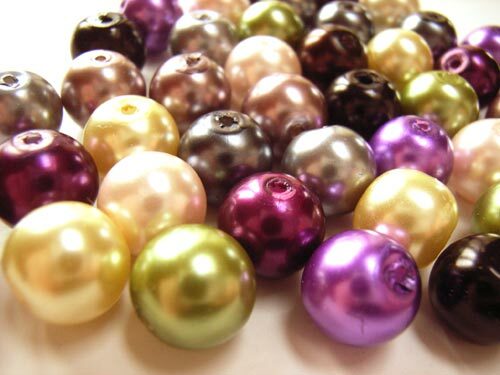 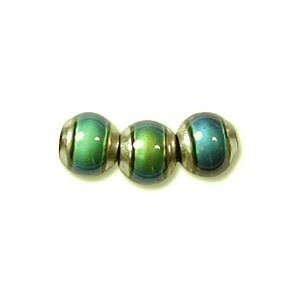 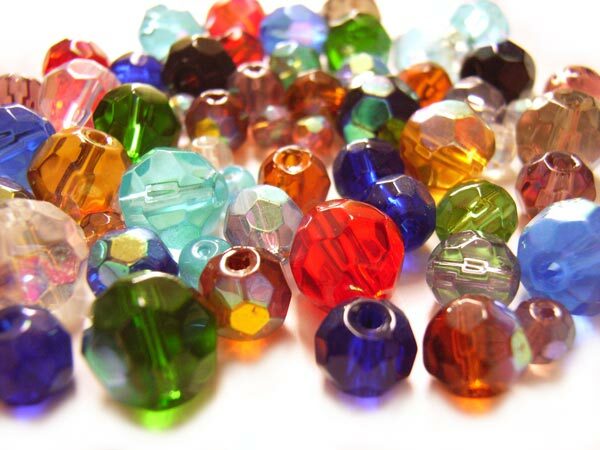 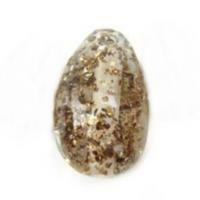 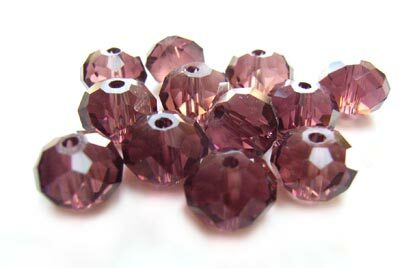 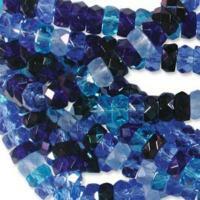 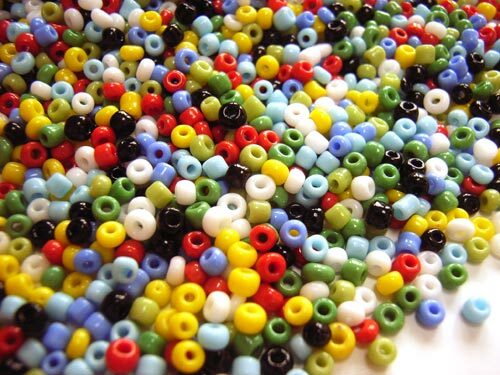 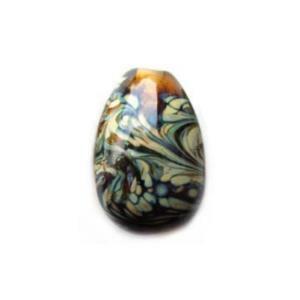 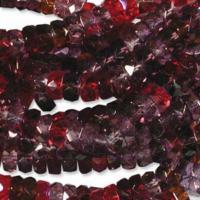 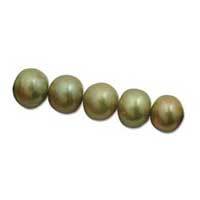 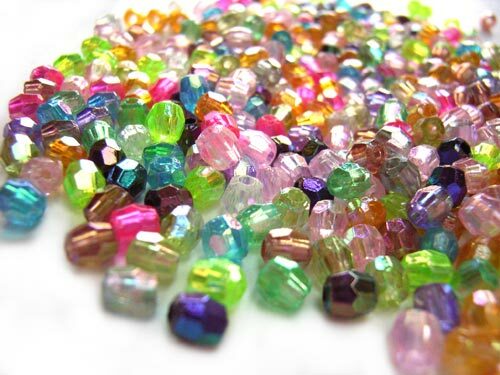 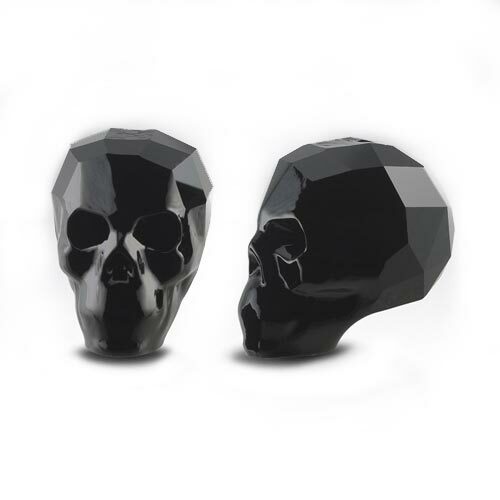 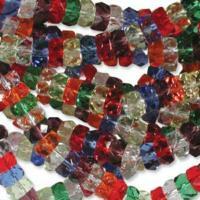 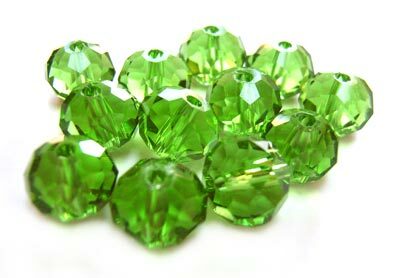 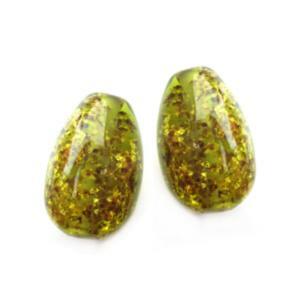 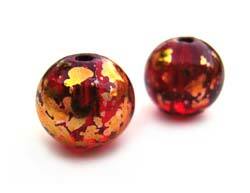 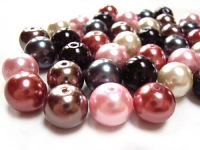 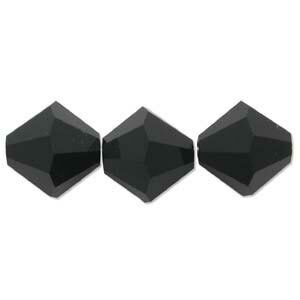 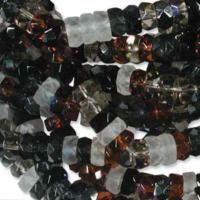 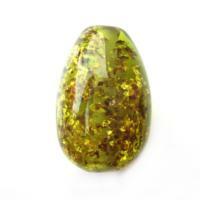 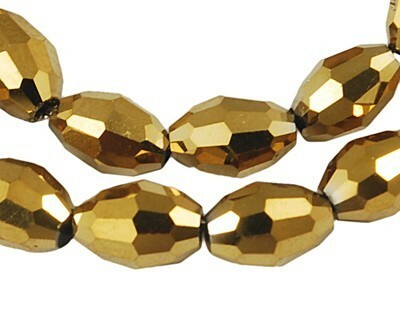 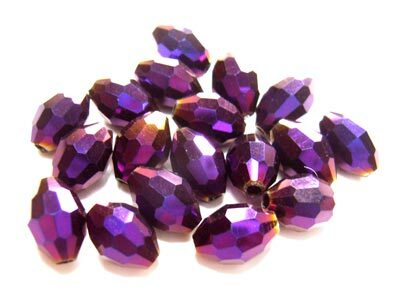 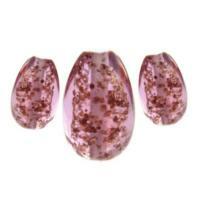 We have a range of Beads to suit all levels of Jewellery Maker, from Beginner or Hobbyist to the Professional Designer! 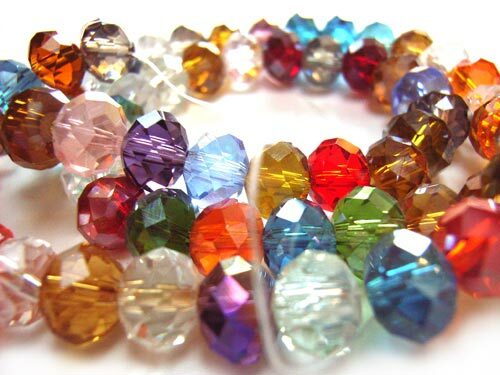 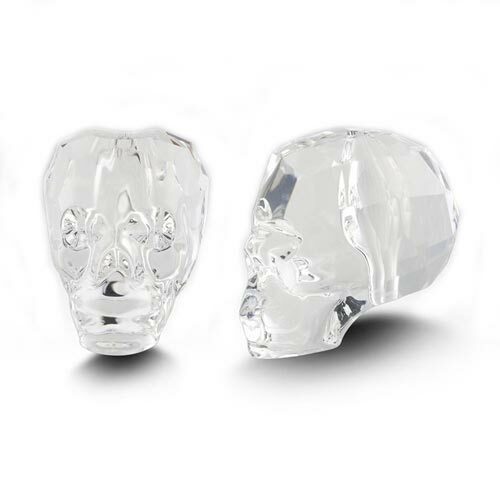 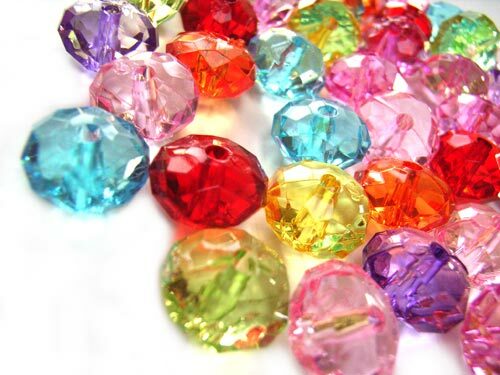 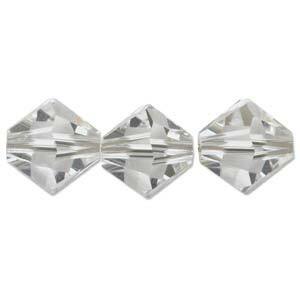 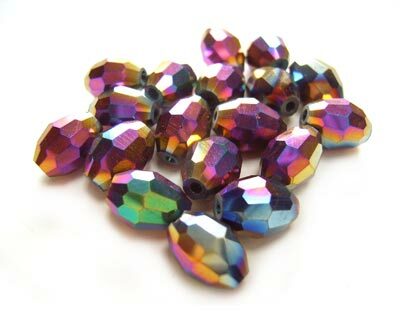 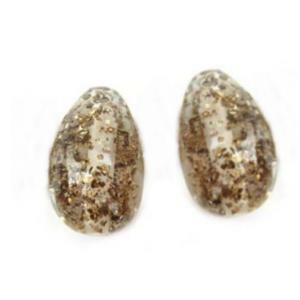 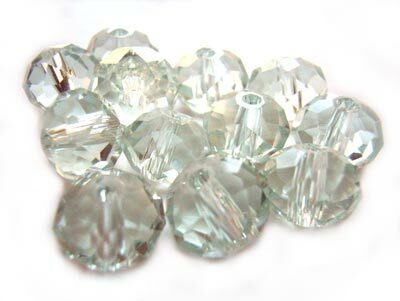 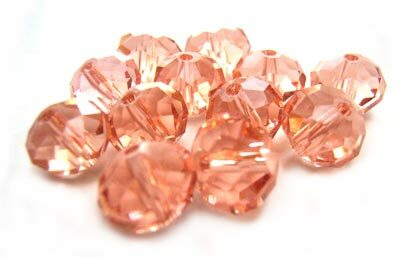 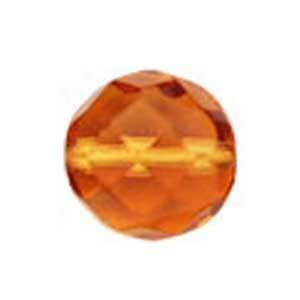 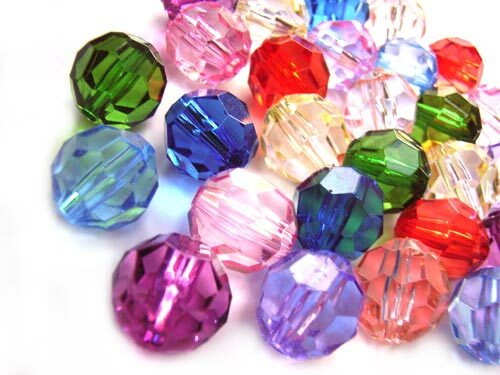 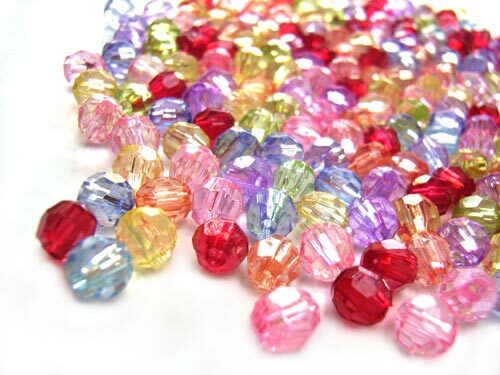 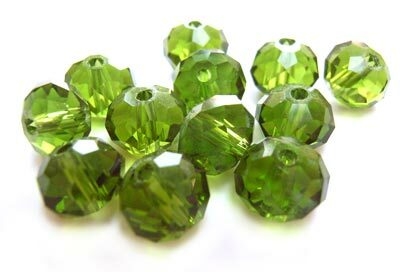 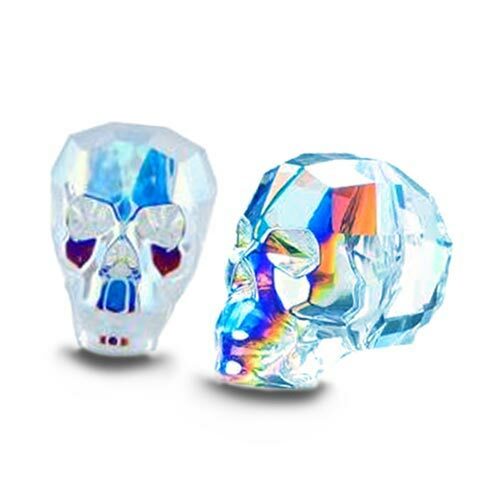 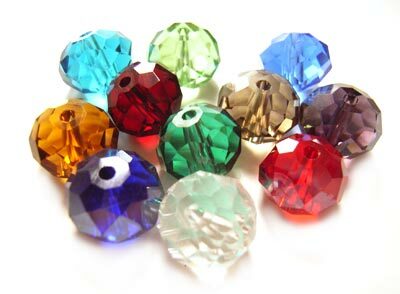 ... Beautiful Crystal Beads to suit all budgets, from top of the range Austrian Swarovski Crystal, mid range Czech Preciosa, to stunning Chinese Imperial Crystal which offer excellent value with that high end boutique look!